The pastor Pierre Maury was one of the noteworthy figures in French Protestantism during the first half of the 20th century. He was a warm-hearted member of the “Fédé”. As a friend and translator of Karl Barth he contributed to spreading his theology, and thus became a “leader of thoughts” for the younger generation of pastors. Pierre Maury was born in 1890, the son of Léon Maury, the dean of the protestant theology faculty in Montauban. After his bachelor degree in philosophy at the Sorbonne, he stayed in Berlin to get to know German philosophy. He started studying theology in Montauban in 1910. In 1914, he was drafted as a liaison officer and was deeply affected by the war experience. After the armistice he was appointed secretary general of the Fédération Française des Associations Chrétiennes d’Etudiants Fédé (French Federation of Christian Students Associations) from 1919 till 1925. In 1925 he was appointed pastor to the Ferney-Voltaire parish and met pastor Visser’t Hooft (1900-1985) of the Dutch Reformed Church. The latter was then secretary general of the Fédération Universelle des Associations Chrétiennes d’Etudiants in Geneva. Pierre Maury was a member of the association with Visser’t Hooft for 5 years. In 1930 he became the director of Foi et Vie magazine which dealt with the expression of religious culture under protestant influence as well as societal problems. 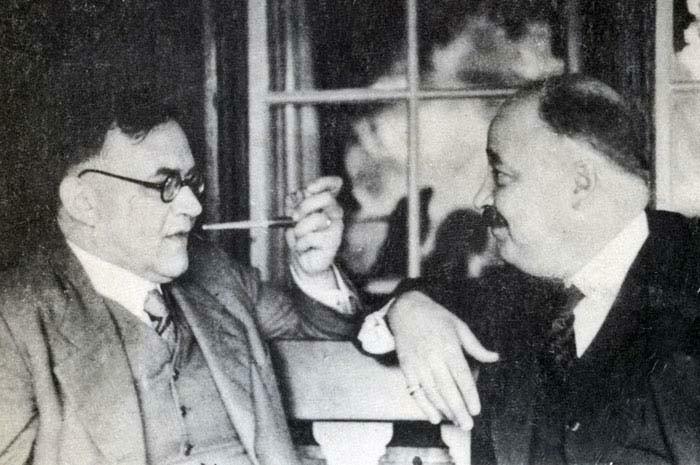 Pierre Maury’s major contribution to French Protestantism in the early 1930s was the renewal of reformed theology through the work of his friend Karl Barth (1886-1968) which he translated. In 1933 Barth’s work Parole de Dieu, Parole humaine (God’s words, human words) was published and stirred protestant theologians. Maury later took part in the translation of several works. He never stopped transmitting the essence of Barthian teaching in his articles, lectures and classes as a dogmatics teacher at the Protestant Theology Faculty in Paris from 1943. A whole generation of young pastors was under that influence, which can still be felt today. In 1943 he joined Marc Boegner at the Passy-Annonciation reformed parish in Paris, and stayed there until his death in 1956. 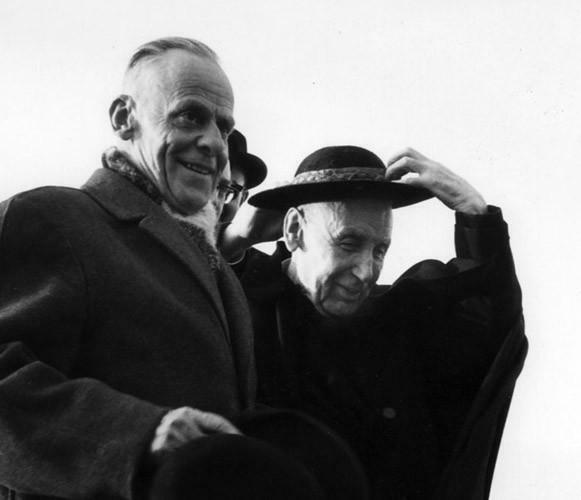 From June 1940 till March 1943 since Marc Boegner was living in the free zone as head of the Protestant Federation, Pierre Maury was the only pastor in the parish. In 1950 he became President of the National Council of the French Reformed Church. He was also a member of the Ecumenical Council of Churches. 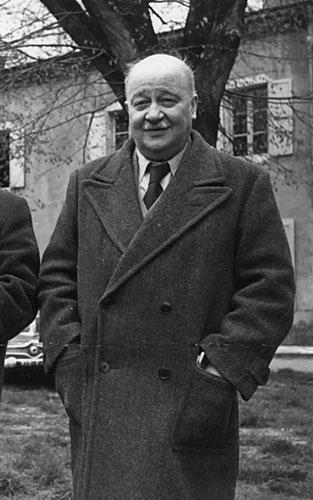 Pierre Maury published several works on theology, among which are Saint Augustine, Luther, Pascal as well as papers for Foi et Vie – Labor et Fides – Paris in 1930. His son Jacques Maury was born in 1920 and also became a pastor. He was the president of the National Council of the French Reformed Church (E.R.F.) from 1968 till 1977, and President of the French Protestant Federation from 1977 till 1987.